If you’re trying to choose between carpet and laminate flooring for your home, there are six things that you need to keep in mind. They range from the overall look of the flooring to the comfort levels that you prefer. In order to pick the very best of these two options from granbury carpet and flooring, go through this list and spend some time evaluating each point. They will help you make an educated decision. 1) Will It Match Your Style? The very first factor is the overall look of the flooring. Which will look best with your décor? What about in your home in general? For example, a more traditional style of home and décor will benefit from carpeting, while a more modern one can get away with laminate. These are just two factors, however since you also need to keep your personal preferences in mind. 2) How Easy is it to Clean? If you’re an extremely messy person, or someone who is rather clumsy (be honest with yourself here), then laminate may be the best option. It’s easy to wipe up anything that spills on it. Carpeting, on the other hand, is a bit trickier to clean after liquids have spilled. With that said, it’s very easy to vacuum your carpet and run a broom over your laminate, so they are about equal in this category. 3) How Often Will You Need to Clean It? Another thing to consider is how often you need to deep clean your floors. There are other factors here, including whether or not you have pets that leave hair all over the place. Generally, you’ll need to vacuum carpeting every few days and then deep clean it every few months. Laminate needs to be swept every couple of days, followed by a complete washing at least once every other week, depending on the season. 4) Do You Have Allergies? This is a big factor. 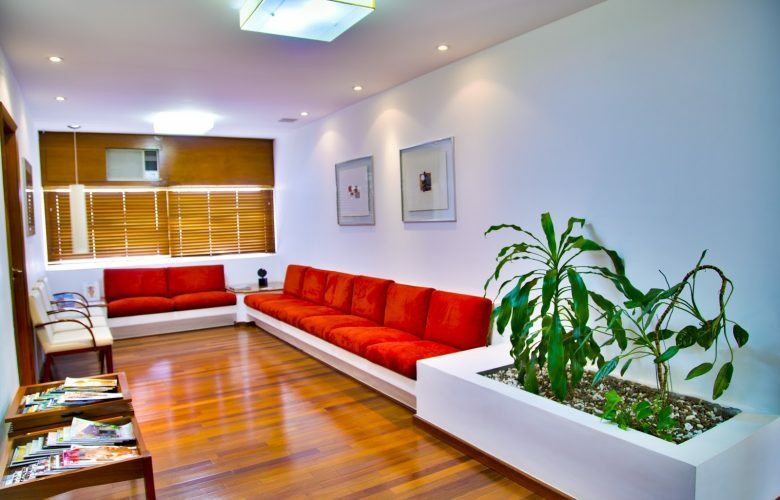 If you have allergies, then you need a type of flooring that doesn’t trap pollen inside of it. Carpeting is out because its fibers do exactly that. You’re better off choosing laminate. It’s very easy to remove pollen from it – you just need to sweep it up. 5) What’s Your Overall Lifestyle? Are you the type of person who constantly entertains others? If so, then you might want a laminate floor, since it can hold up to foot traffic better. 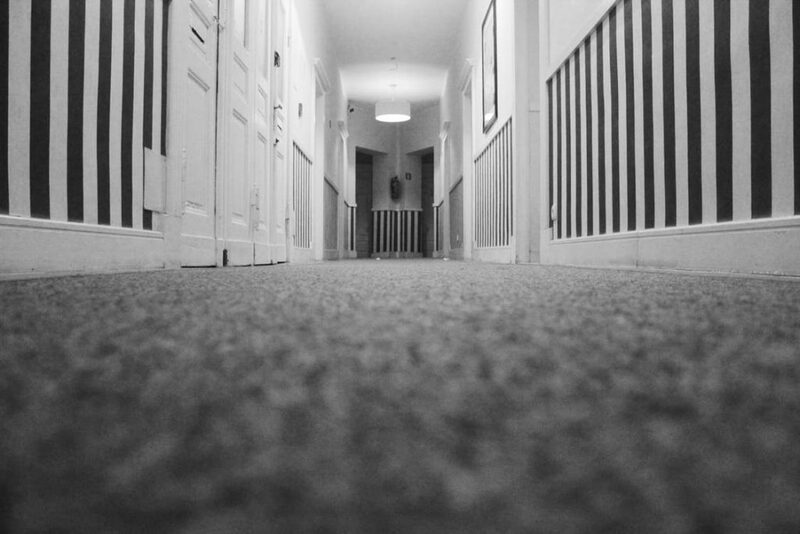 Carpeting won’t be able to keep up, and those fibers will get crushed underfoot. You need to think about your lifestyle when you’re comparing these two types of flooring. 6) Are Your Feet Frequently Cold? If you’re one of those people who are always cold – down to the tips of your toes – then you might want flooring from granbury carpet and flooring that will keep your feet warm. If this is the case, then carpeting is your best option. However, if you aren’t very worried about the coldness of the floor, choose to go with laminate.